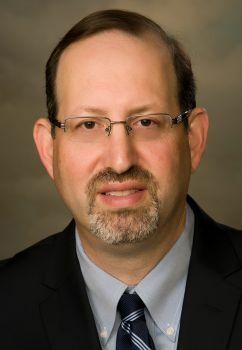 Jeffrey Baron, a Family Nurse Practitioner with Family and Occupational Medicine of Lynn and Ridgeville, is the recipient of the 2019 American Association of Nurse Practitioners (AANP) State Award for Excellence for Indiana. Baron is an active participant in the Coalition for Advanced Practice Nurses of Indiana (CAPNI) and was just named CAPNI Region 11 representative for 2019. He has served on several committees with Reid Health Physician Associates (RHPA). He helped develop the orientation process for new Family Nurse Practitioners at Reid. He also mentors students frequently. He will be recognized this summer during the AANP National Conference in Indianapolis.